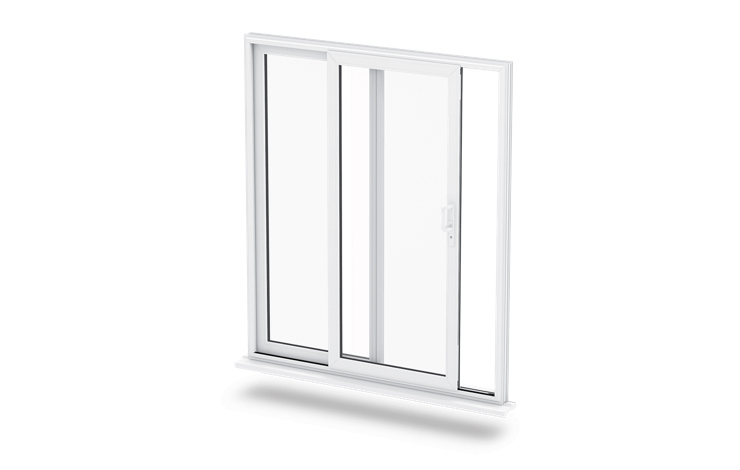 Tilt and Turn windows can be tilted to allow ventilation and opened like a traditional window. 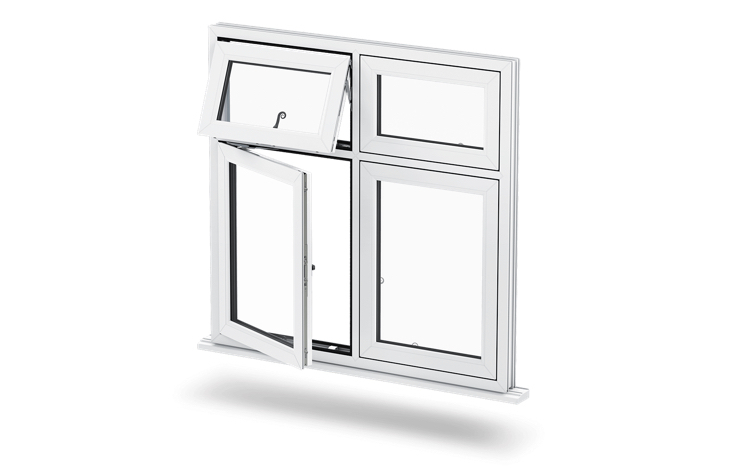 Tilt and Turn windows provide a scenic view and the benefit of secure ventilation. 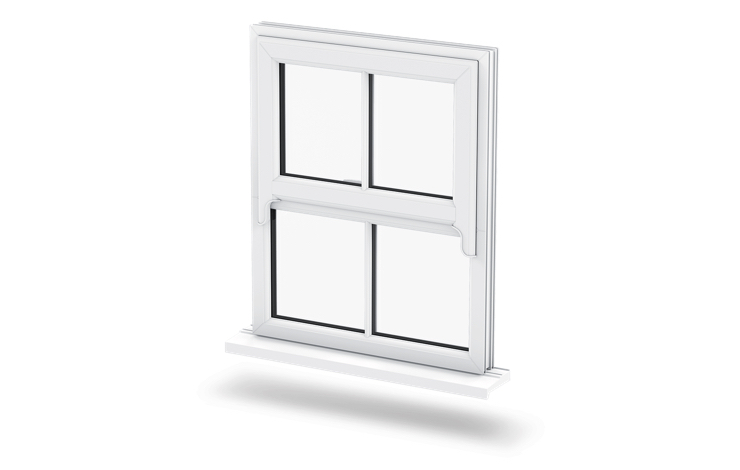 Maintain a traditional look for your home with our elegant uPVC vertical Sliding Sash windows. 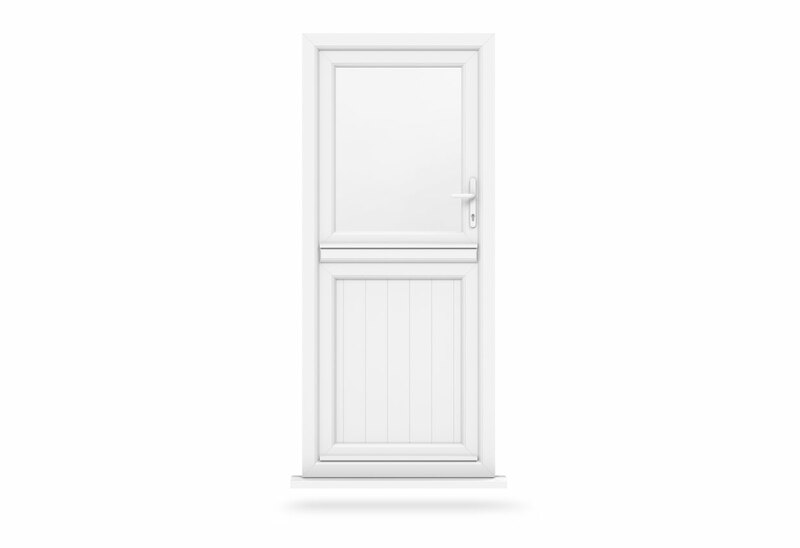 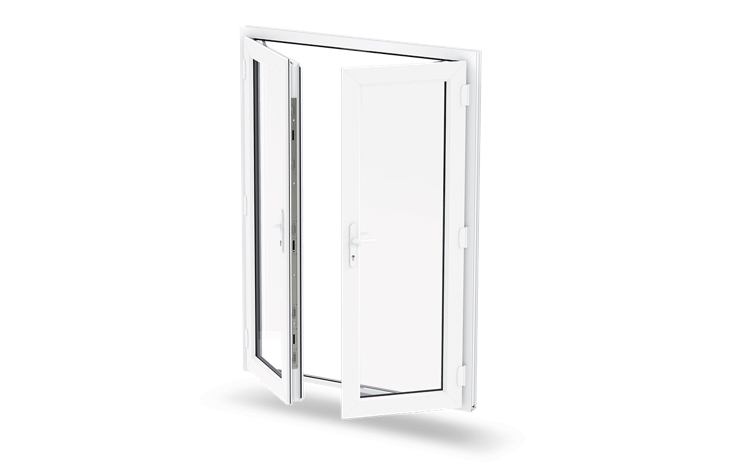 Without having to open inwards or outwards, it can save you space. 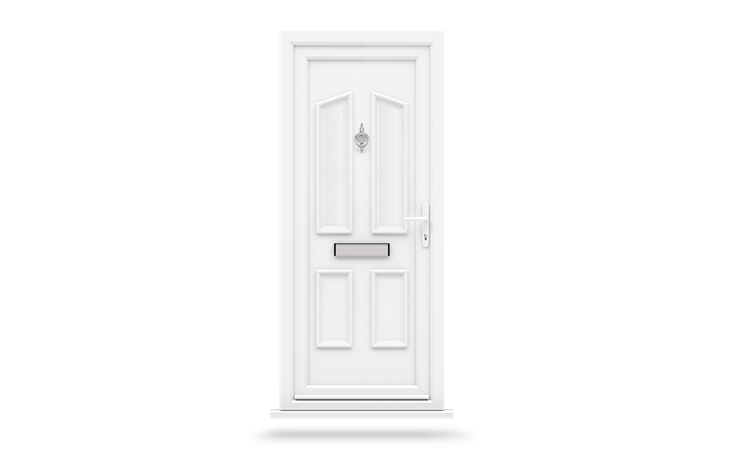 All our sash windows are A rated and you will be able to enjoy a warmer home for longer, without having to turn your central heating on, reducing your heating costs. 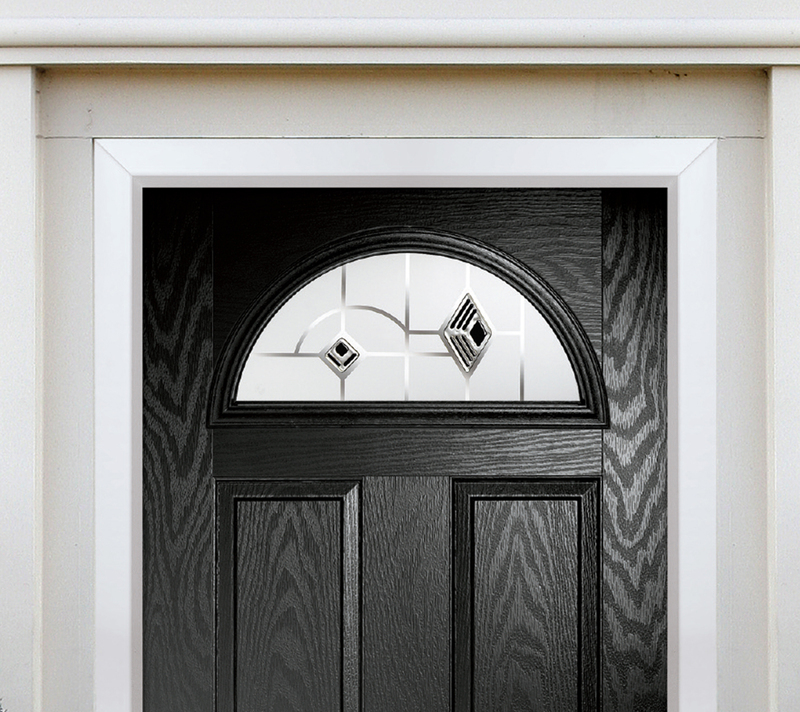 Sash Horn windows combine the aesthetics of traditional styling with 21st Century materials, offering superior performance and functionality. 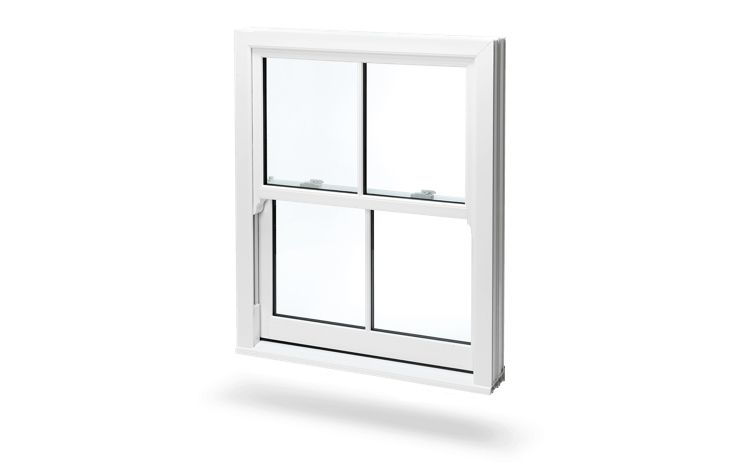 With high energy efficiency and security features, sash windows are perfect for adding flair to a traditional home. 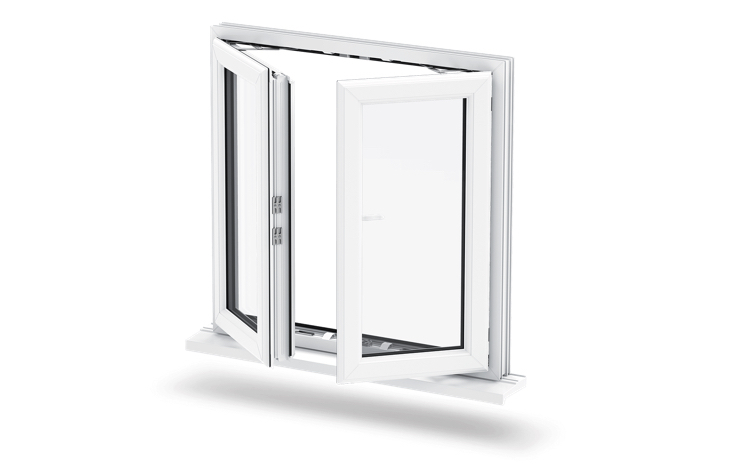 Our Flush Sash windows are an attractive, low maintenance and thermally efficient timber alternative that is also 100% recyclable and lead-free. 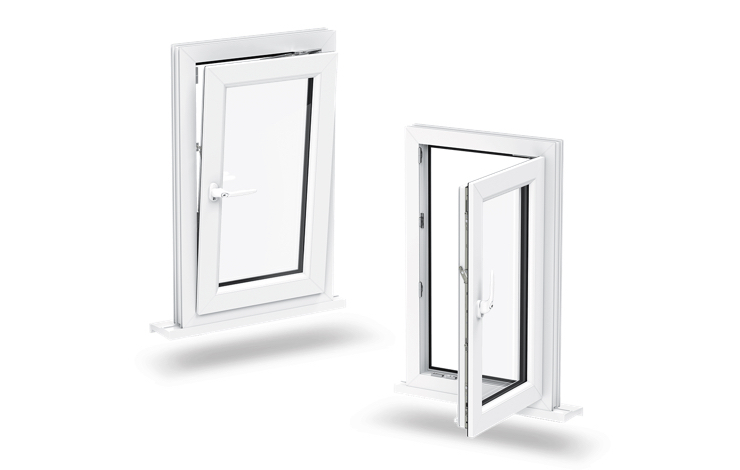 Open up your property to the surrounding environment with our beautiful and innovative French Casement windows.